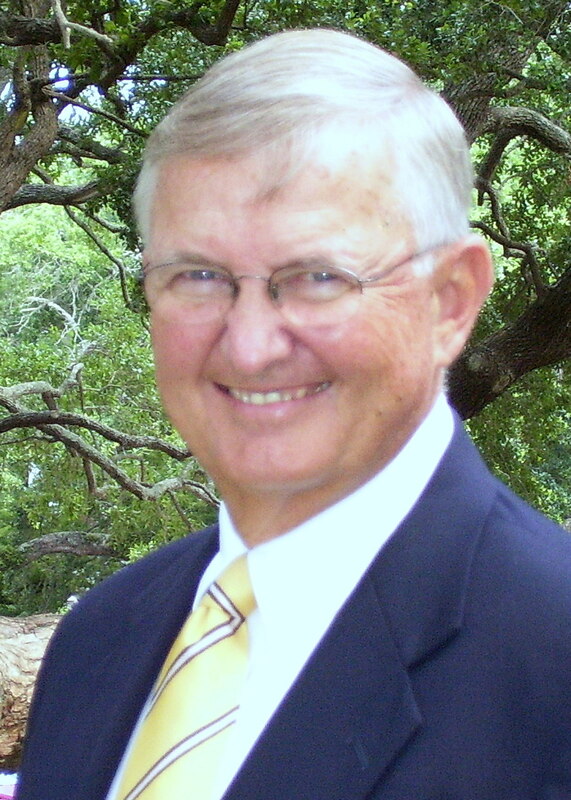 Mr. Howard was born in Macon, Georgia and currently resides on Daniel Island in Charleston, SC. He has a Bachelor of Industrial Engineering from the Georgia Institute of Technology. 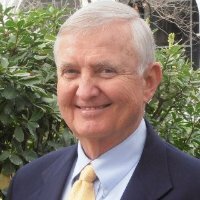 He also has had Executive Training at the University of Georgia and at Southern Company. Mr. Howard worked with Georgia Power Company for 38 years. With Georgia Power, he worked in both corporate and in field offices in Transmission and Distribution. He finished his career as T & D Training Manager. His career included management of employee development and training, computer systems, emergency preparedness, workforce development programs, corporate performance goal setting, down-sizing, reorganizations, succession planning, performance management, project management and employee hiring and promotion processes. He also taught courses at Georgia Power. Mr. Howard started his own Business Consulting firm in 2004, which became ChoicePoint Consulting with the move to South Carolina in 2006. In early 2008, Mr. Howard joined ADDIE Solutions to provide businesses with complete line of Business & Management Consulting and Training. He became a partner and CEO in January 2010. In April, 2012, Mr. Howard decided to return to President of ChoicePoint Consulting to concentrate more on human resource consulting. He specializes in executive and business coaching, leadership, teamwork, communications and organizational development, including hiring and selection, workforce planning and outplacement services. His training workshops using assessments and surveys include Teamwork, Leadership, Dynamic Communications, Your Attitude Is Showing, Time Management and Conflict Resolution. He is a Certified Professional Behavioral Analyst, Values Analyst and TriMetrix HD Analyst by TTI Success Insights. His coaching assessment tools include DISC, Values/Driving Forces, Acumen (Hartman), Personal Soft Skills Inventory (DNA), Emotional Quotient, Stress Quotient and Sales Skill Index. Mr. Howard is married to Linda Howard. They have four children and eight grandchildren. The Howards are active members of Seacoast Church in Mount Pleasant.